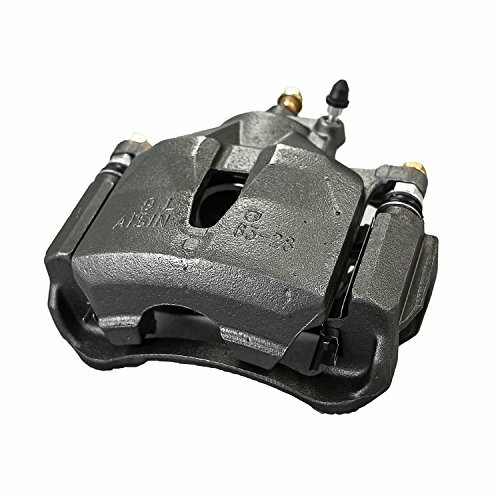 Power Stop's Autospecialty OE Replacement Brake Calipers (Sold Individually) bolt directly in place of the stock calipers. The Caliper and the Bracket are remanufactured in our Chicago, IL facility. All new premium boots and seals are used, along with high-temperature silicone lubricant on the caliper pins for long life. If you have any questions about this product by POWERSTOP, contact us by completing and submitting the form below. If you are looking for a specif part number, please include it with your message.